So what will Royal Liverpool turn up this year, will it be the one of 2006 when Tiger plotted his way to victory with a 2-Iron, or will it be the one that I have played many a time with the wind whipping in off the sea, foot high rough and where level par could be the winning score? All will be revealed by Sunday afternoon. Royal Liverpool Golf Club has a long and illustrious history of hosting the Open Championship, and this will be its twelfth, with its first being played in 1897 and won by the founding editor of Golf Monthly Magazine Harold Hilton. The course was founded in 1869, “Hoylake” as it is known, is the second oldest seaside links course in England – with Royal North Devon being the oldest. The original layout was a 9-hole course designed by George Morris, the brother of Old Tom – Golfers shared the site with members of the Liverpool Hunt Club with the course being inside racecourse. Three extra holes were added and in 1871 the course was extended to 18 holes. It was in 1872, the club received its royal patronage from Prince Arthur, Duke of Connaught. Harry Colt was commissioned to make some alterations and these included the 11th, 16th and 17th holes. He also created a new 13th hole and changed the greens at the 8th and 12th holes. To become part of the Open rota again Donald Steel was commissioned to make alterations to the course, which included a number of new greens, tees and bunkers. 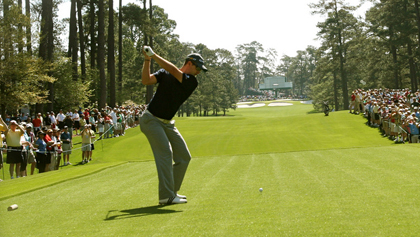 The work was completed in 2001 taking the course over the 7,000-yard mark that seems to be a requirement now with modern equipment. The 9th, 10th, 11th and 12th holes that run along the shoreline are the most visually appealing, and when the wind whips in off the Dee Estuary they are also the most challenging on the course, and these are where scores can be ruined and made. What more can you say about Justin Rose 12/1 back-to-back wins with his win at the Scottish Open, following hot on the heels of his win at the Quicken Loans National and apart from his missed cut at the Memorial Tournament, Justin has made the Top 10 in five of his last seven events, and there was also a twelfth place finish in defense of his US Open title. I don’t normally go for players winning two in a row, let alone three, but the way Rose went about his win at Royal Aberdeen I can see him making it three on the bounce. 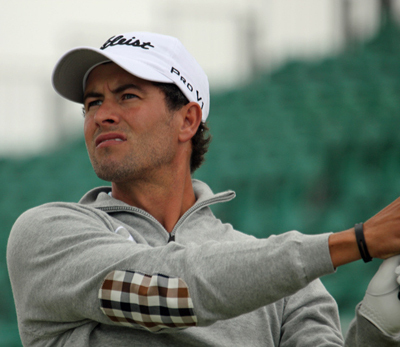 Of all the players I expected to come through at last year’s Open Championship it was Adam Scott 14/1 and no doubt the Aussie backed himself too, but I don’t think he will let a chance like that slip away so easy again. Adam had a Top 10 finish at Royal Liverpool in 2006, and with a win and two other Top 10s in his last three events on the PGA Tour, I expect to see Scott in one of the last pairings on Sunday. 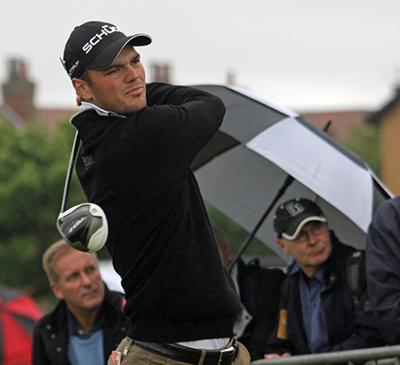 I did tip Martin Kaymer 18/1 to win the US Open in an American Emag I write for and I think I will stick with the German again this week. Martin will be looking to add to his collection of major championships and although he missed the cut at the BMW International Open, he came back well to make the Top 15 at the Open de France, which could have been so much better but for his final round 77, but his wins at the Players Championship and at Pinehurst show the lad from Dusseldorf is truly back to his best. Rickie Fowler 40/1 impressed me at last month’s US Open with his runners-up finish and his final round at last week’s Scottish Open saw him move up the leaderboard five places and into the Top 10, I am sure he will be happy with his weeks work on a links course in preparation for this week. 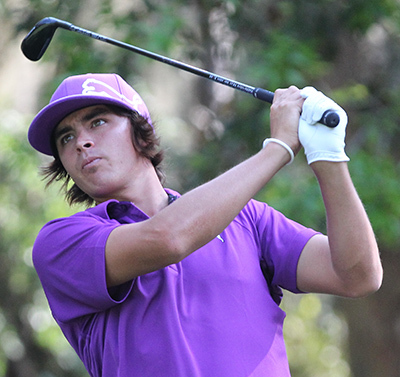 Rickie finished in the Top 5 at the 2011 Open Championship, he also finished in the Top 5 at the Masters so I expect to see him be in one of the final pairings come Sunday afternoon. Paul Casey 50/1 shot a final round 65 at the Scottish Open to move up the leaderboard twelve places, add that to his third round 63 at the recent BMW International Open, and he was also right in the thick of it at the US Open until his double bogey at his 17th on the first day. That’s always been Casey’s Achilles heel, his ability to fight back from adversity, he has the talent and now it seems his injuries are behind him I think he could do well this week. 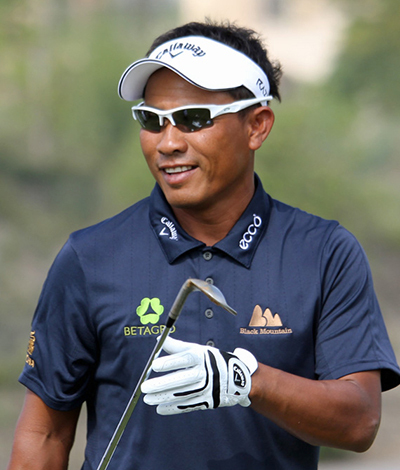 There are some great outside bets to be had this week Stephen Gallacher 80/1 and Shane Lowry 80/1 and both coming off the back of great weeks’ at the Scottish Open, and Thailand’s Thongchai Jaidee 125/1 who had a steady if unspectacular Scottish Open. I think I am going to plummet for Thongchai he has been playing well over the last couple of months and I don’t think one ordinary week is going to set him back and with a win and two other Top 5s in his previous four tournaments I think he will be in the thick of it again come Sunday.